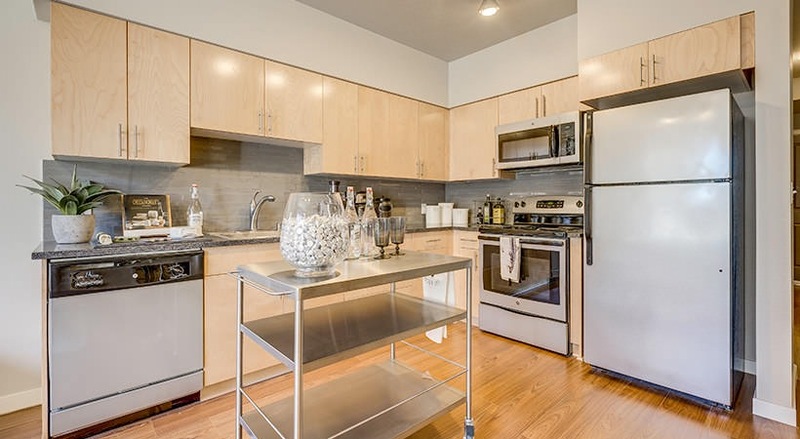 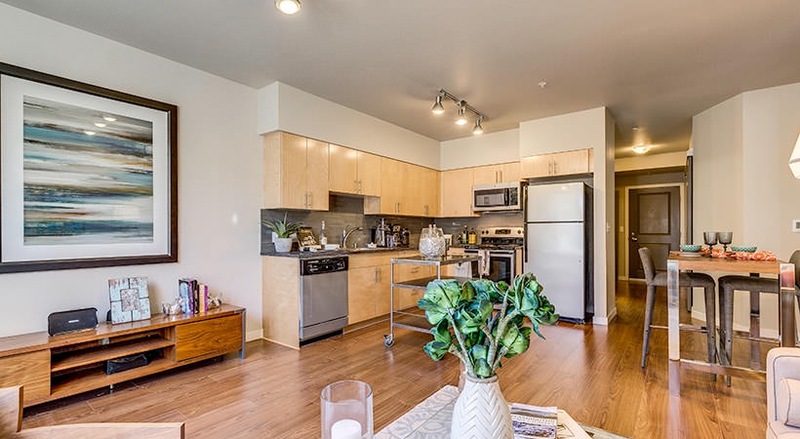 Queen Anne Collection is a pet-friendly apartment community in Seattle, WA. 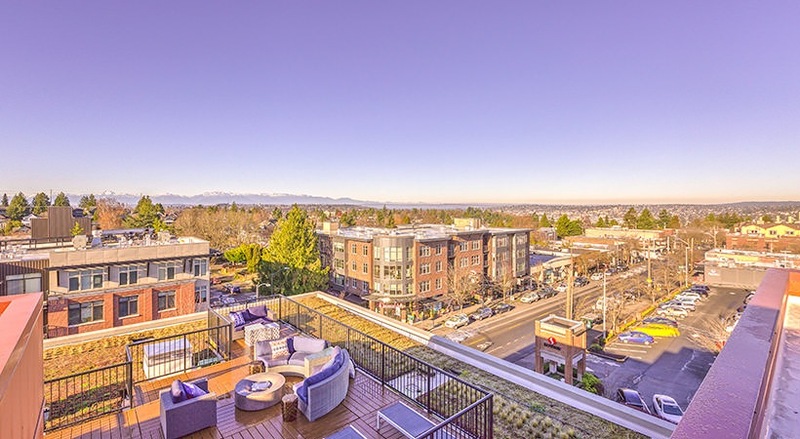 The Queen Anne Apartment Collection is a collection of four unique apartment buildings. 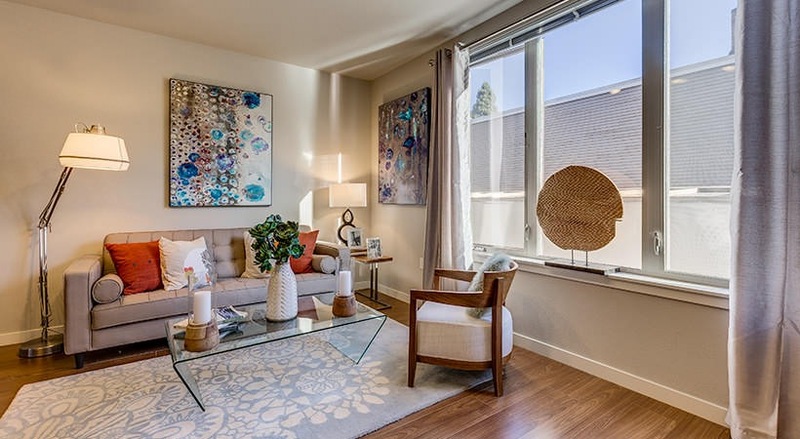 Between our Eden Hill location, Sweetbrier, 7 Hills, and Towne, we offer the greatest luxuries that Seattle has to offer. 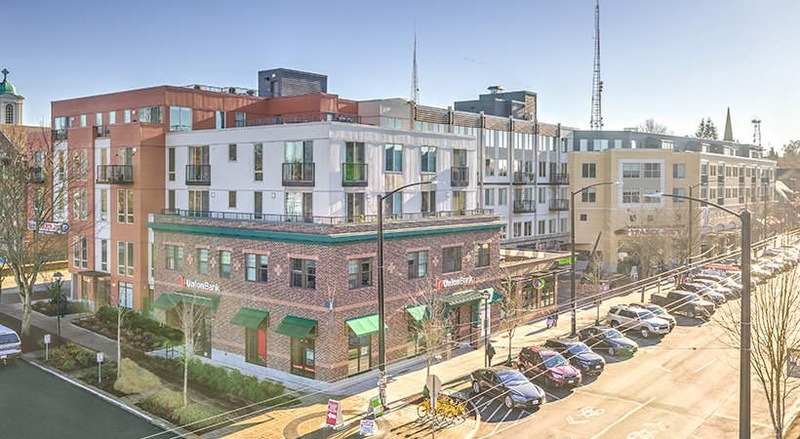 With our amazing location, you'll enjoy strolling along historical Queen Anne Avenue and its tree lined streets, the convenience of being so close to an eclectic array of shopping and dining, and discovering what our thriving arts community has to offer. 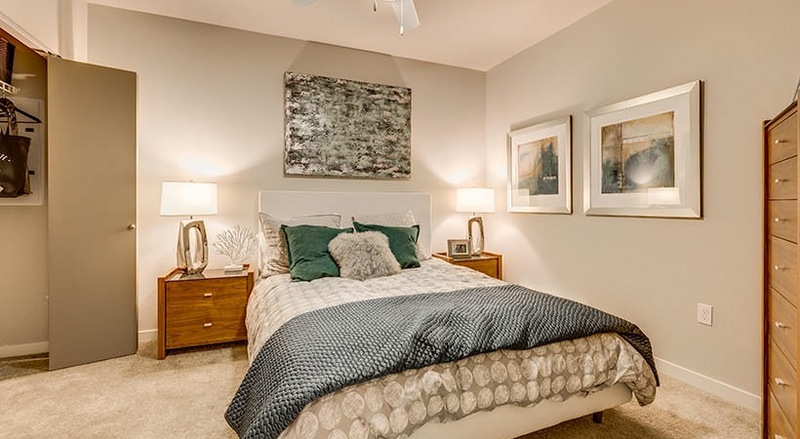 Experience luxury, community, and views from life at the top!